Congratulations to graduate student Anthony Poehailos, who has been named as one of the winners of the 2015-16 Symphonic Wind Ensemble Concerto Competition. A first-year graduate student in clarinet performance, Anthony is a student of Anthony J. Costa. Originally from Charlottesville, VA, Anthony is the son of Karen and Tony Poehailos. He received his bachelor's degree in music education from James Madison University (Harrisonburg, VA) in 2015, where he was named valedictorian of his graduating class and the 2015 School of Music Outstanding Graduating Senior. 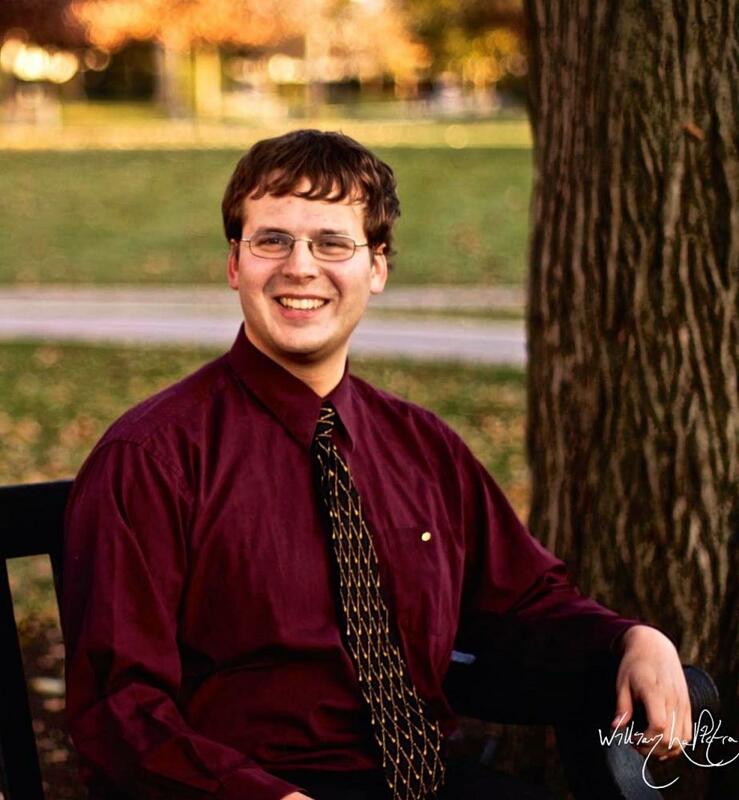 He is a member of Pi Kappa Lambda, the honorary national music society, and was named a Presser Scholar in 2014. At Penn State, Anthony serves as a graduate teaching assistant and is the recipient of the Graham Fellowship. Anthony will perform two movements from Dana Wilson's "Liquid Ebony" with the Symphonic Wind Ensemble during one of the ensemble's upcoming concerts.